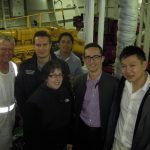 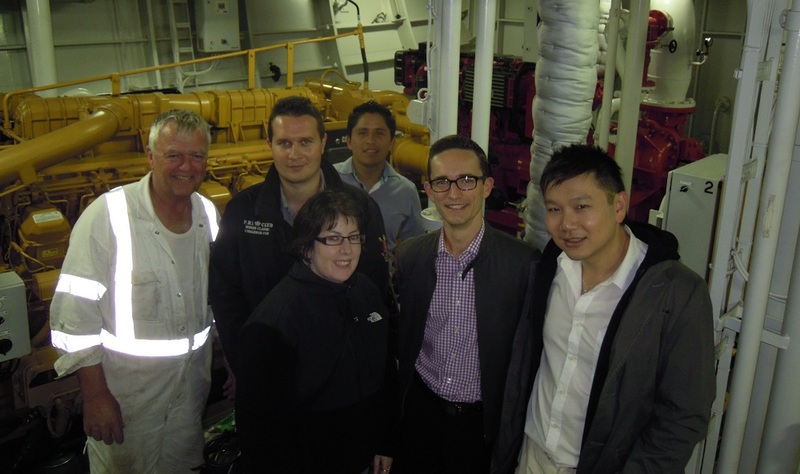 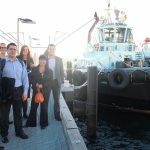 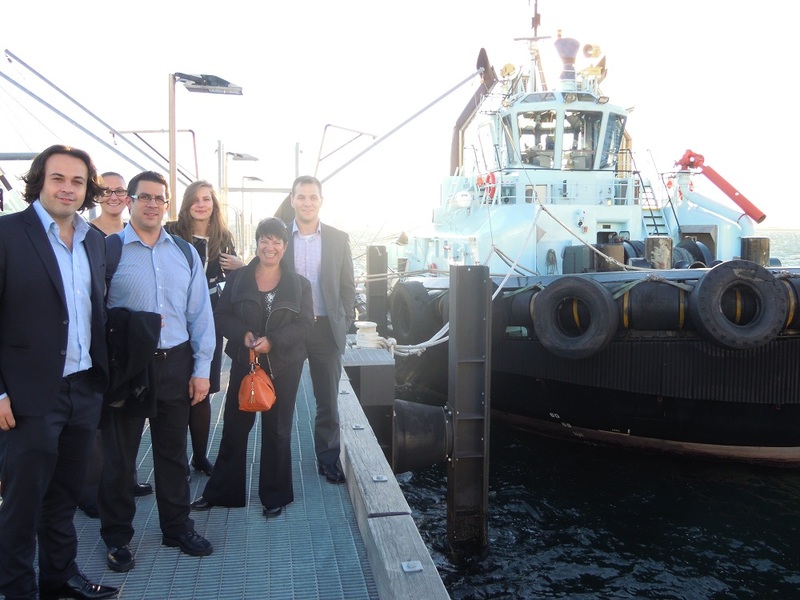 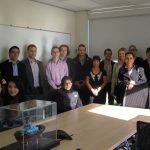 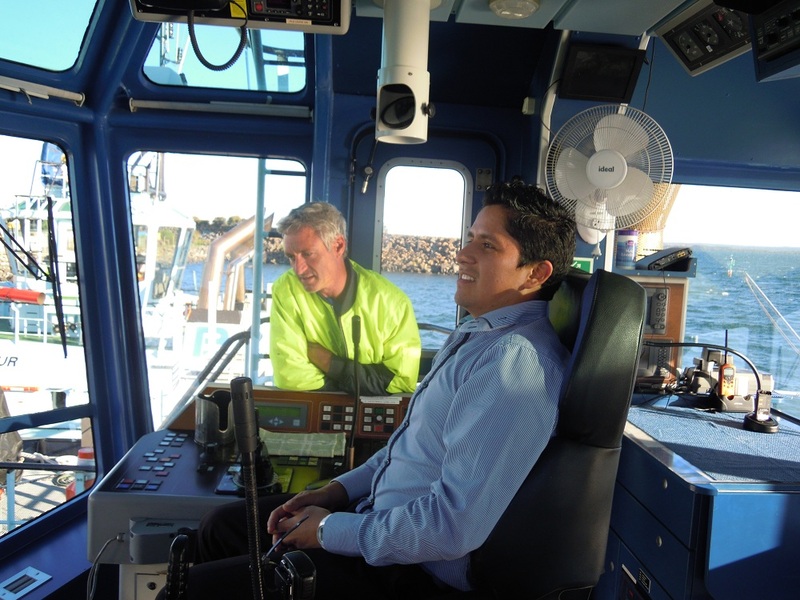 YSA NSW attended a Port Botany Tour on Thursday 16th May 2013. 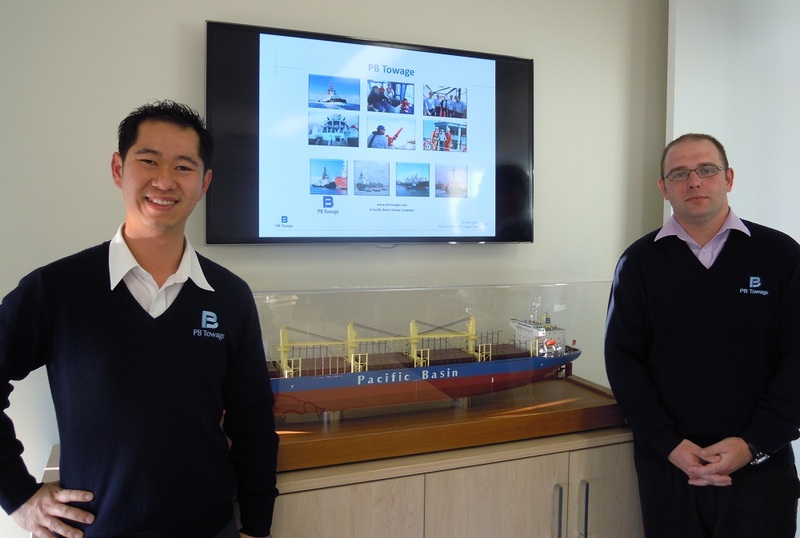 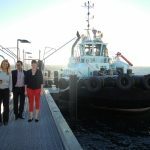 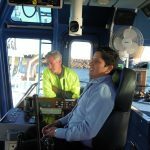 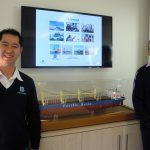 This included a presentation by PB Towage, one of the leading harbour and terminal towage providers in Australia, on all aspects of port and terminal towage, from the booking process through to harbour control, pilotage, conduct of the tow and common problems encountered. 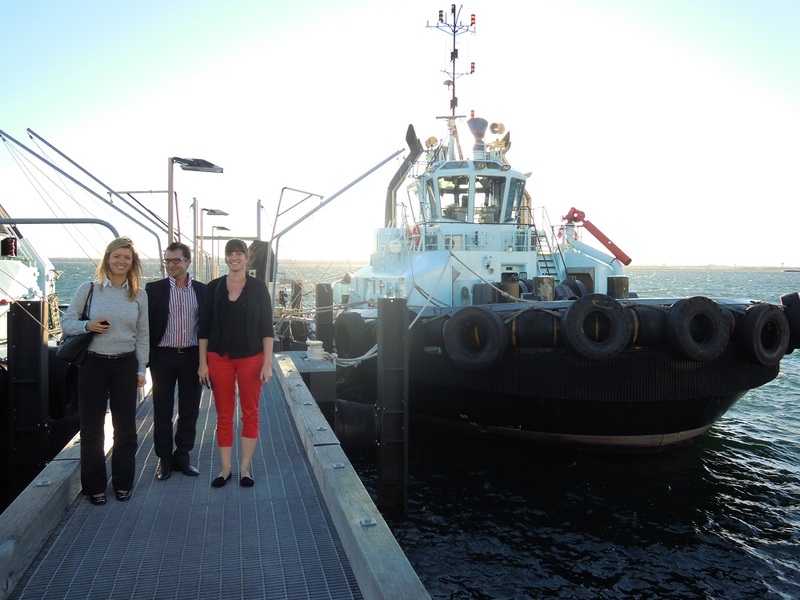 Following the presentation, some YSA members took part in an on-water tug manoeuvre and an on-board tug tour at the PB Towage berth.